Payment plans available! Only put 25% down! Click Here to Register for Princeton Camp! 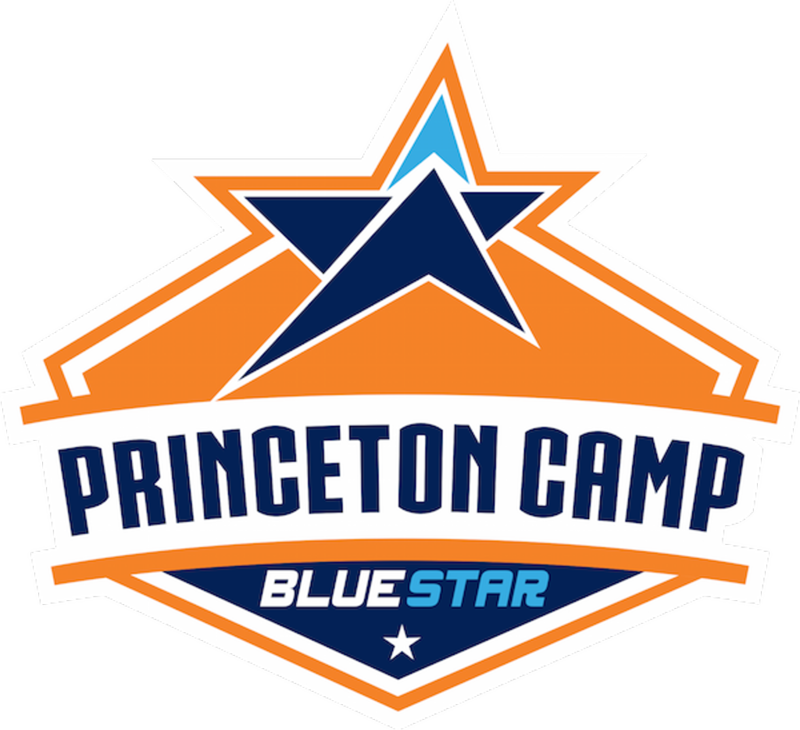 Blue Star Princeton campers will enjoy a full week of lacrosse instruction taught by the best coaches and players in the area from every level of the game. Campers will get two sessions of lacrosse split by lunch in The Hun School's dining hall. Each day campers participate in different memory-making experiences. Come join us for the summer lacrosse experience every player needs! Camp store provided by universal lacrosse! Picture from Last Year's Princeton Camp! Blue Star Lacrosse Camp Princeton.